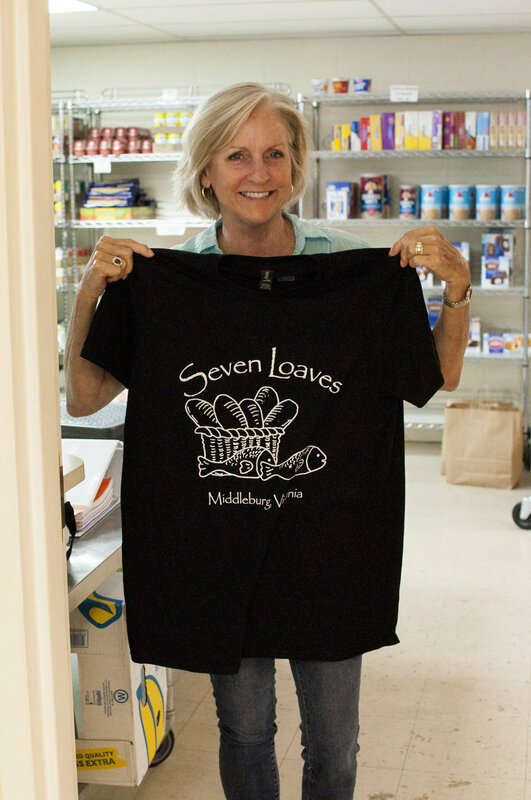 Volunteering — Seven Loaves Services, Inc.
We laughingly call each other "LOAFERS", but loafing is the last thing Seven Loaves Volunteers do! 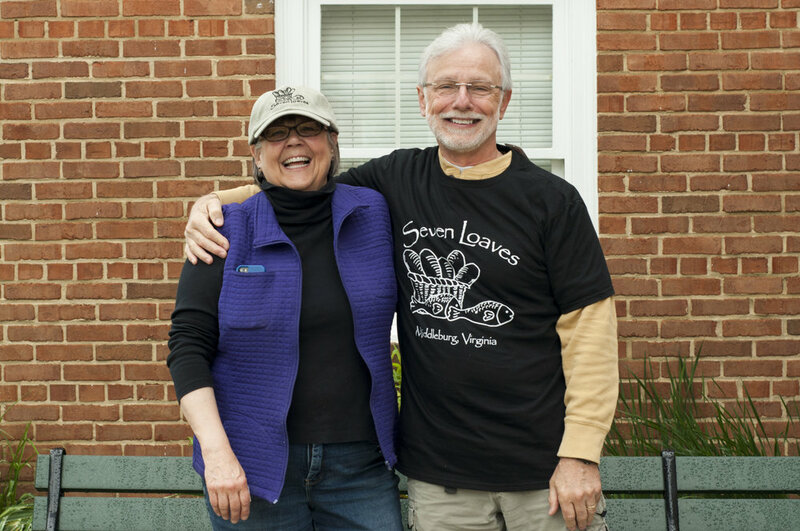 Instead, we're driving to the Blue Ridge Area Food Bank in Winchester each week and returning to the Pantry with 1,000 pounds of non-perishable food products to unload and put in the storage hold. 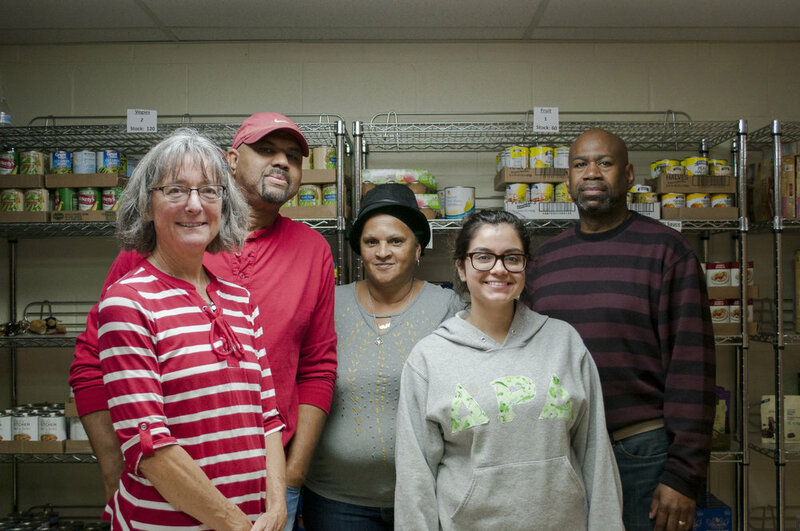 We're working the Pantry on distribution days, welcoming and assisting Patrons, packing bags, restocking shelves and helping to clean up afterwards. 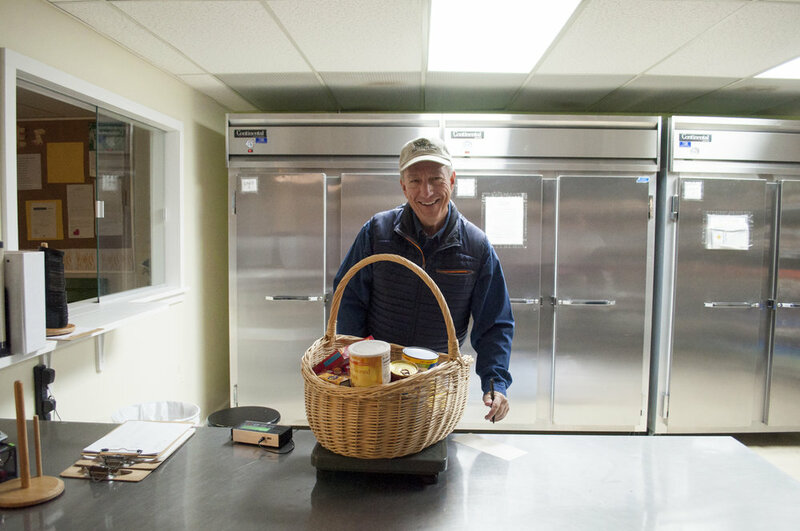 We're picking up hundreds of pounds of donated bakery and refrigerated food products from three different grocery stores three times a week, and we're delivering fresh produce from two Farmers' Markets to the Pantry each weekend. One of us carefully reviews, audits and records each week's transactions and demographcs, insuring compliance with reporting requirements, and two others assume treasurer and financial management responsibilities so that we can maintain our commitment to prudent allocation of resources. Meantime, countless others are conducting special food drives and fund raising events or representing the Pantry at various community events or tidying up the Pantry's entrance garden or donning gloves and masks to wage war on dirt and dust in the storage hold. Loafing we're not! But we are smiling, because so many families within our community suffer great need and the work we do does lighten these families' burdens. And we're smiling, too, because we Loafers really do enjoy each other's company and friendship. 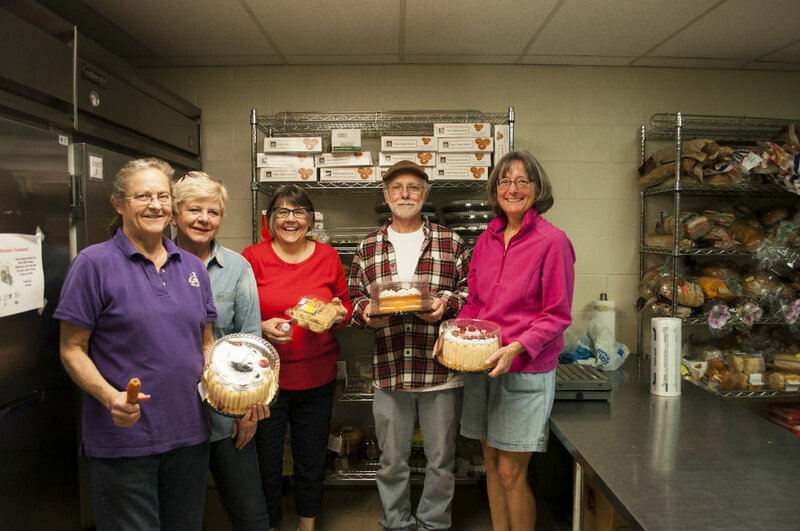 So, if you're not already volunteering for Seven Loaves, we hope you'll consider doing so. The Pantry, literally, cannot open its doors on any given day without the commitment, hard work and good humor of people like you. After filling out your application bring it to the Pantry, and introduce yourself!